When you are considering how to prevent and treat Osteoporosis, keep in mind that there are no mainstream Rx drugs that you need to successfully prevent and reverse this condition. RX drugs such as Boniva, Fosamax and Actonel and even injectable forms are not necessary on my program. Bisphosphonates like Boniva essentially nearly kill your bone to improve the DEXA scan result which is essentially measuring the shadow a bone makes with an X-ray. This shadow density does not mean a bone is strong and healthy. An increasingly more prevalent side effect is Mandibular Necrosis; death of the jaw bone! It kills the jaw bone because it poisons the Osteoclasts that cut away old bone so your bones can no longer remodel themselves. 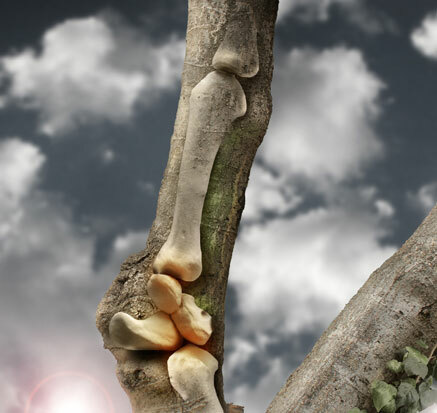 Remodeling means the body naturally removes old brittle bone and replaces it with new bone so you are not walking around on brittle old bones. This can cause another horrific side effect: atypical femoral fractures which is when a woman is just walking and both of her femurs break all the way through at the top of her thigh! Yes, often they both break together. This break occurs in a spot that the femur almost never breaks at due to the bone being nearly dead. 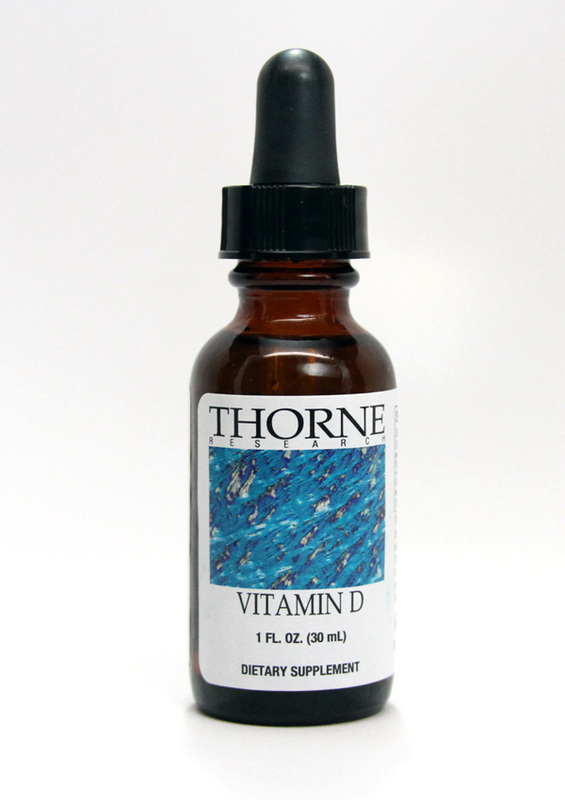 My approach uses nutrients, diet, and hormone compounding, and my patients DEXA scans show recurring improvement with repeat testing. Many patients are eventually no longer osteoporotic after years of this program. Dr. Adrian provides Osteoporosis treatment for patients in the surrounding areas of Palmyra, Hershey, Harrisburg, Lancaster, Lebanon, Elizabethtown, Hummelstown, York, Annville and Chambersburg, PA. 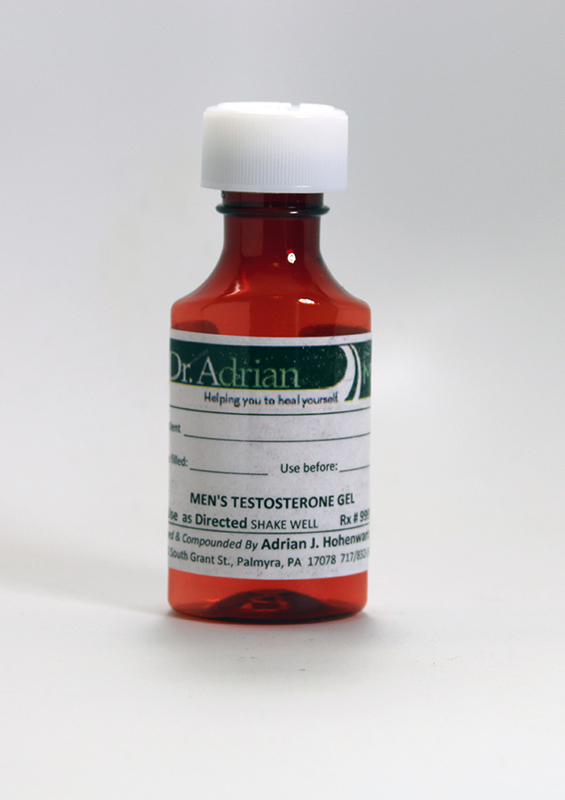 Call us at 717.832.5993 to learn more about our amazing treatment program. When you are considering how to prevent and treat Osteoporosis, my first advice is do not listen to Gidget (Sally Fields).If you watch any TV, you would have seen Sally telling you how great Boniva is.Boniva is a bisphosphonate drug.Other examples are Fosamax and Actonel and even injectable forms.There are no mainstream Rx drugs that you need to successfully prevent and reverse this condition.My successes in my office are so dramatic that often times we have considered getting the Harrisburg Patriot or TV stations to air a story on it. Why not listen to Sally?Bisphosphonates essentially nearly kill your bone to improve the DEXA scan result which is essentially measuring the shadow a bone makes with an X-ray.This shadow density does not mean a bone is strong and healthy.Dig up bones from a cemetery and you will have some good DEXA results but crumbly fragile bones. An increasingly more prevalent side effect is Mandibular Necrosis; death of the jaw bone! !It seems that an uneducated person is quicker at questioning this paradox than a physician.The uneducated ask "how can it be good for my bones if it can kill a jaw bone? 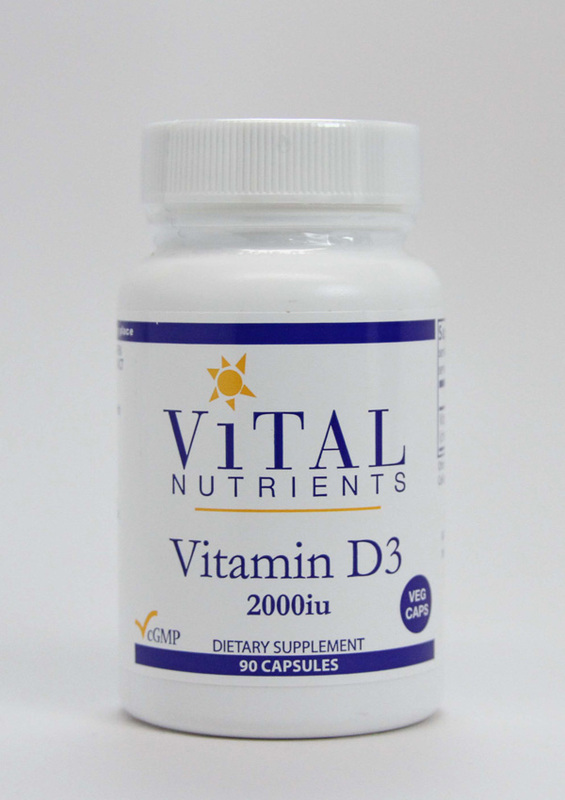 "Their doctor then says "trust me, I'm a doctor..and the FDA would not allow it to be sold if it was not good for your bones".Then they come see me. It kills the jaw bone because it poisons the Osteoclasts that cut away old bone so your bones can no longer remodel themselves.Remodeling means the body naturally removes old brittle bone and replaces it with new bone so you are not walking around on brittle old bones.This can cause another horrific side effect:atypical femoral fractures which is when a woman is just walking and both of her femurs break all the way through at the top of her thigh!Yes, often they both break together.This break occurs in a spot that the femur almost never breaks at due to the bone being nearly dead. 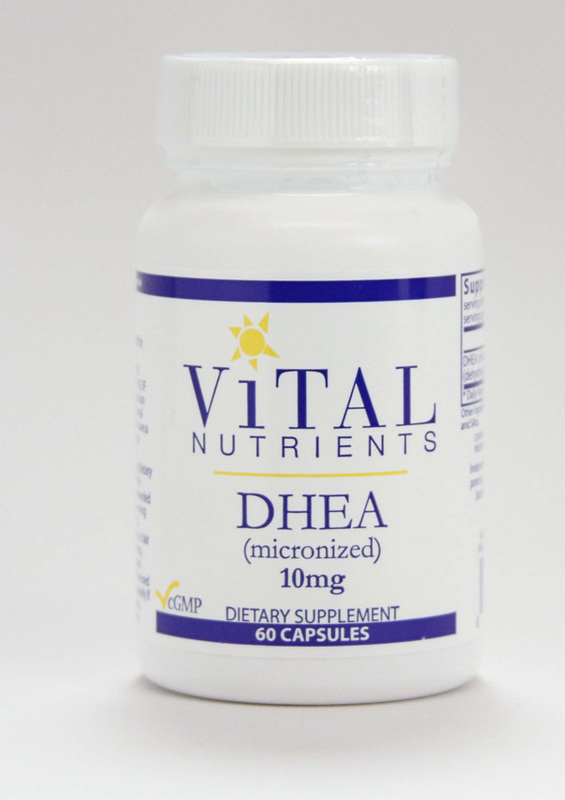 My approach uses nutrients, diet, and hormones and my patients DEXA scans show recurring improvement with repeat testing.Many patients are eventually no longer osteoporotic after years of this program. The diet must be alkaline forming; not acid forming (see our Reference Library for our Acid Alkaline food chart).An acid forming diet makes the body over acidic which will then overwhelm the body's bicarbonate buffering system and calcium leaches from the bones to buffer acids.Sodas contain phosphoric acid frequently which dissolves the bones.Carbonation becomes Carbonic acid which again makes the body acidic.Excess vinegar, animal proteins, and cranberry juices also acidify. Eat Kale, Collards and dark green leafy vegetables as they are both alkaline and contain calcium.Broccoli, Sesame, and figs are high in calcium.Raw milk (not pasteurized) is alkaline and rich in calcium. All exercise can help the bone but especially weight bearing exercise. 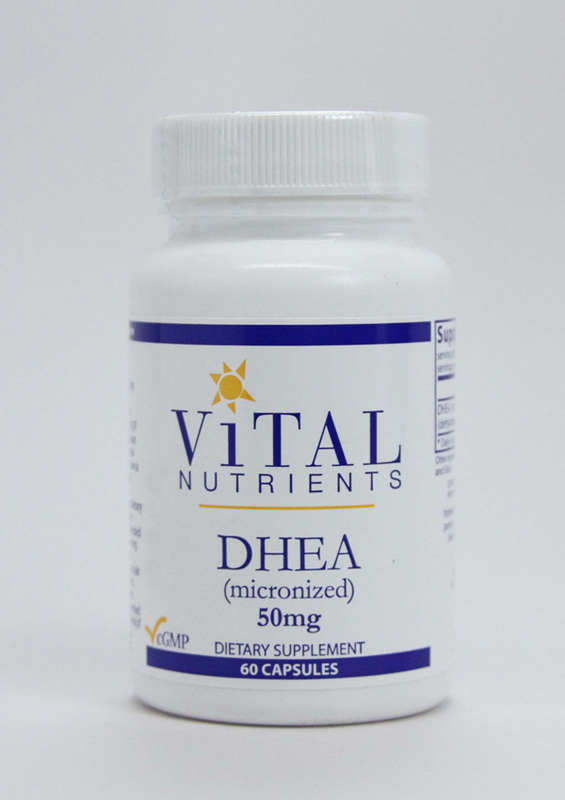 DHEA:dose 10-25 mg in AM.Use lower doses for non-obese smaller women and the higher dose for larger obese women.Beware of acne or extra facial hair as DHEA is androgenic.We sell tons of this without side effects and many benefits. 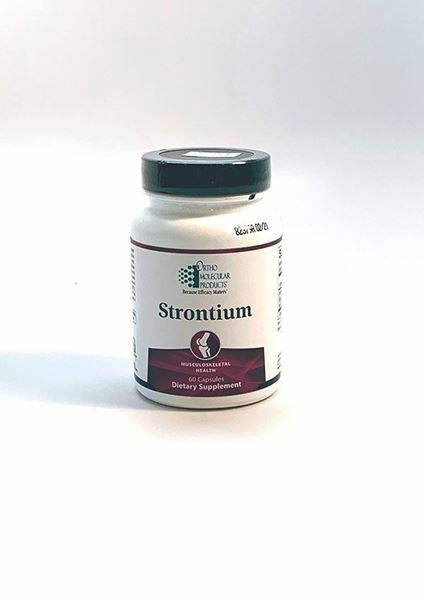 Strontium Citrate:Take 2 capsules (400-500 mg) at bedtime or any time that you are not simultaneously taking calcium as they compete.Do be sure you are getting plenty of calcium if on Strontium. Oscap Plus:2 caps with meals.This is a bone nutrient combination product.This may be used daily or you may replace 3 days per week with MCHC 3 caps per day.I usually do this and on this protocol have seen countless successes.The MCHC keeps the costs down. 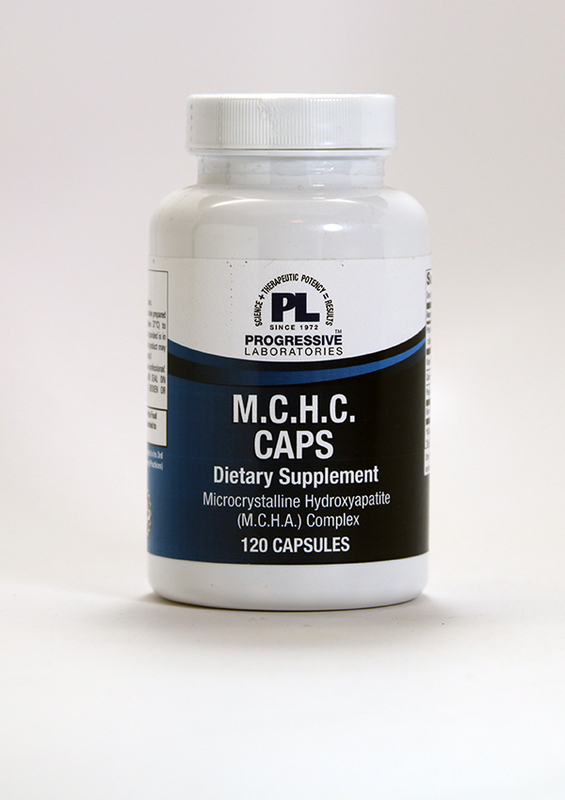 MCHC:This is mixture of the bone extract MCHC and Calcium Citrate plus D.Use 3 caps per day taking it with meals.Perhaps one and later 2 caps with another meal. 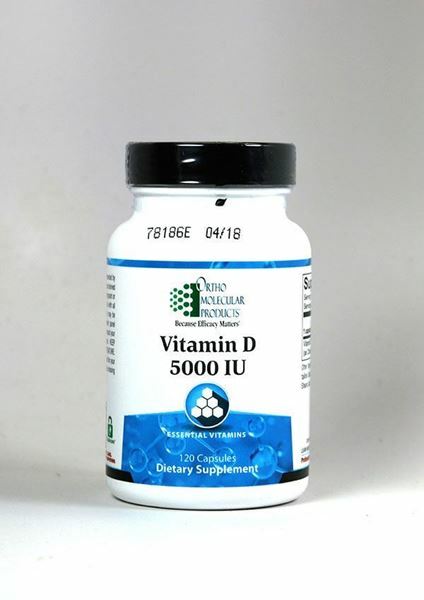 Vitamin D3:If you are not taking more than 1000 IU daily, then you should taking a loading dose of D3 at 10,000 IU daily for about 4 weeks and then decrease dose to 5000 IU daily; even in the summer.Testing can assure level but most everyone can take 5000 IU daily.This improves immunity and can decrease cancer too among many other benefits. 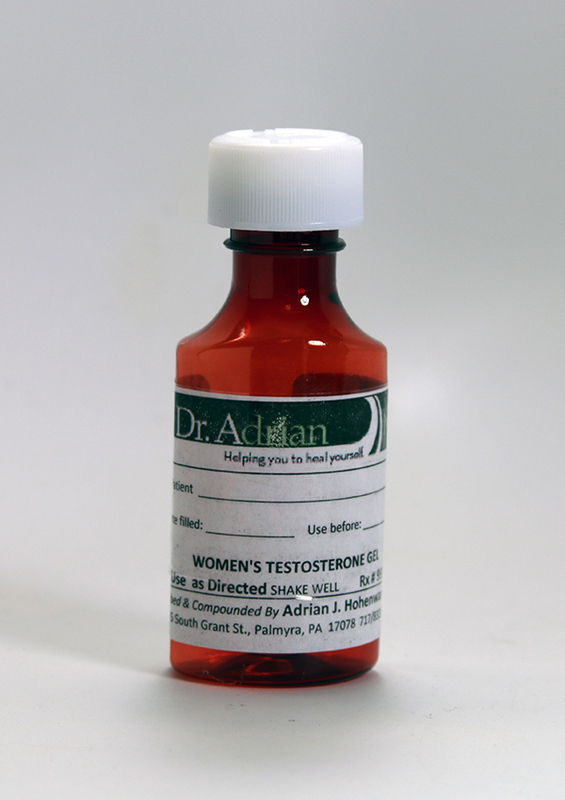 Progesterone Ethanol solution 50 mg/ml:Please apply 0.3 -0.5 ml on skin twice daily and rub in well. This is a weekly 3 hour IV which I have seen countless benefits from in my patients.I have witnessed every positive claim made for this IV in my office.Surprisingly, it has been shown to help strengthen the bone via the pulsatile Parathyroid hormone secretion from this IV. 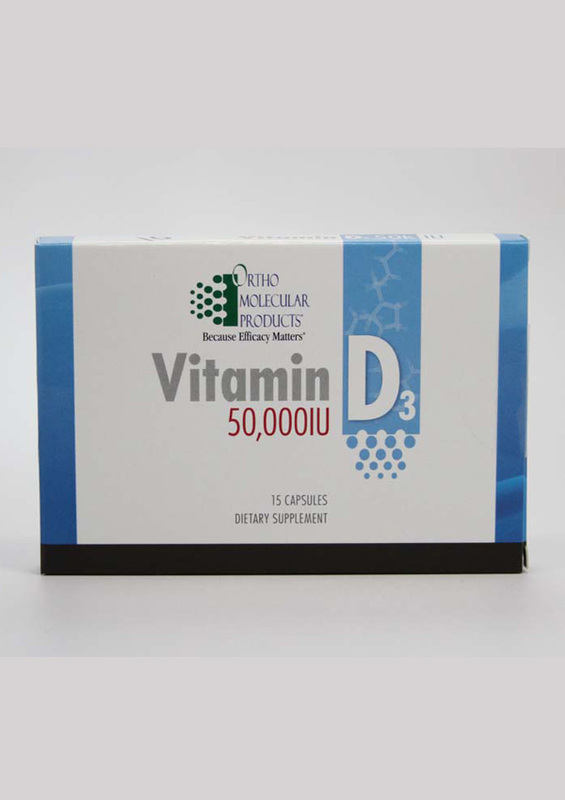 I no longer test for bone resorption products such as Pyrilinks-Das they do not change or alter my treatment plan.Vitamin D levels should be optimized to above 60.Measure the total 25 hydroxy D level.Hormone repletion is extremely important.Testosterone (total and free) measured only by Quest is essential in women (other laboratories cannot measure accurately in the female range although they will do a worthless test for you; comes back low usually if not Quest).Testosterone is excellent for building bone and muscle and this hormone alone may make significant gains in bone density in my experience. Semiannually, DEXA scans to measure bone density.Free heel scan screens are useful but are not as meaningful as a hip and spine measurement. The only Rx meds are bio-identical hormones for men and women.Post-menopausal women should be on my Hormone Replacement program. 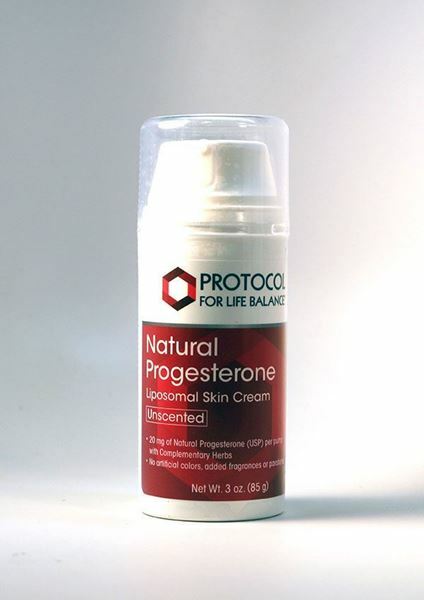 Rx Progesterone, estrogens and testosterone are essential.Over the counter Progesterone Ethanol solution is great too.I never use Rx Osteoporosis meds except rarely Miacalcin.